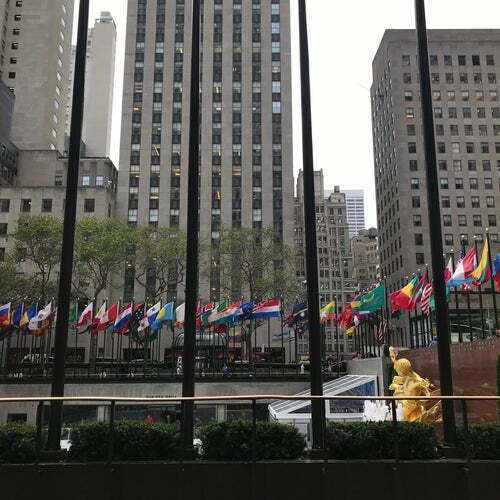 From the soaring views of Top of the Rock to a backstage pass at NBC Studios, every Tour at Rockefeller Center brings you inside and behind-the-scenes of some of the city's most beloved treasures. Feel like discovering the sights on your own? Explore more and visit the seasonal highlights, outdoor gardens and historic buildings that give Rockefeller Center its diverse, dynamic flavor.